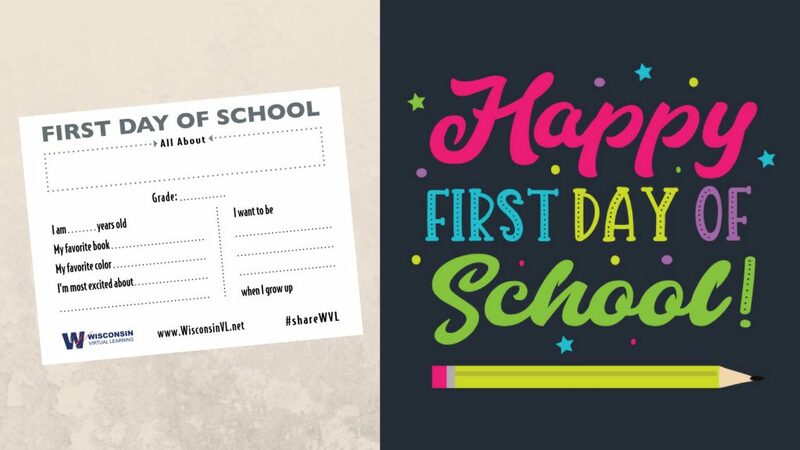 Remember your child’s first day of school with our 2018-19 first day of school printable sign! Just download, print, and fill in with your child’s information. Remember to tag Wisconsin Virtual Learning and use the hashtag #shareWVL!